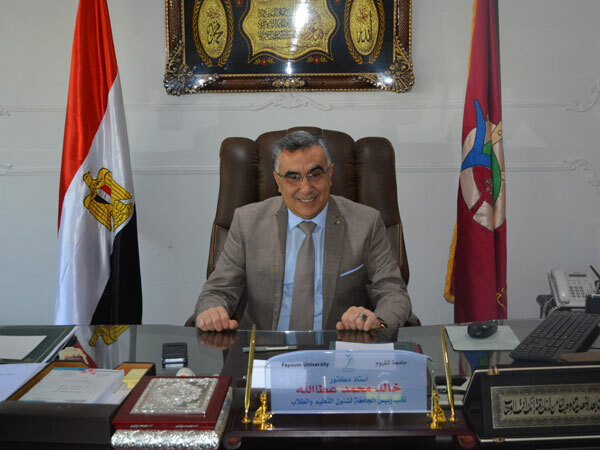 Prof. Khaled Atallah, Vice President of the University for Education and Students Affairs, announced the total number of applicants and the primary lists of students who are participating in the student union elections for the academic year 2018/2019. There are 923 students applied to participate, 538 of them are males while the rest 385 are females. The candidates are divided into 132 students applied for the Committee of Families, 134 students applied for the Art committee, 123 students applied for the sports committee, 146 students applied for cultural committee, 117 students applied for mobility committee, 125 students applied for the social committee, and 139 Student applied for the Scientific Committee. The appeals will be received on Monday (5th November) and it will be reviewed on Tuesday (6th November). The final lists will be announced on Wednesday ( 7th November). Then, Thursday(8th November) will be specified for propaganda. The first round of theelections will take place in faculties, and the announcement of results will be on Sunday (11th November). The repeated elections will be on Monday (12th November). While the election of the commissioners and their assistants at the faculties will be held on Tuesday (13th November). On Wednesday,( 14th November) the president of the union in each faculty and the vice president will be elected. Finally, on 15th of November, the commissioners of the committees and their assistants of the whole university will be elected, in addition to the election of the president of the union and the vice president of the whole university will be elected.